The National Priorities List is the list of hazardous waste sites in the United States eligible for long-term remedial action financed under the federal Superfund program. Currently there are 1,171 sites on the NPL, either being cleaned up or waiting for their turn. 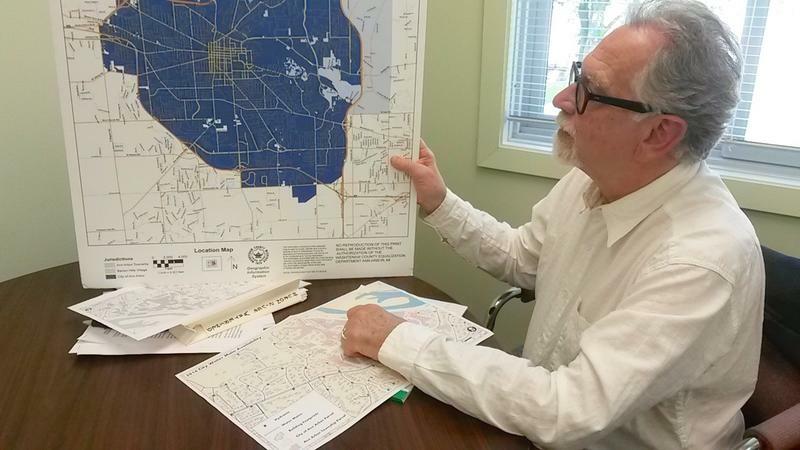 Should Ann Arbor’s 1,4-dioxane contamination be “listed” too? Weighing benefits against potential stigma costs is the subject of this week’s Green Room segment in our ongoing series. Washtenaw County home owners are seeing a rise in their property values for the first time in five years. Values are rising all across the county and properties are spending less time on the market before selling. Catherine McClary is Washtenaw County's Treasurer. She says the rising values is good news overall, but the county still faces challenges, especially when it comes to making sure there is enough affordable housing. McClary says the area's homeless are often families.